What will it take to save what remains? 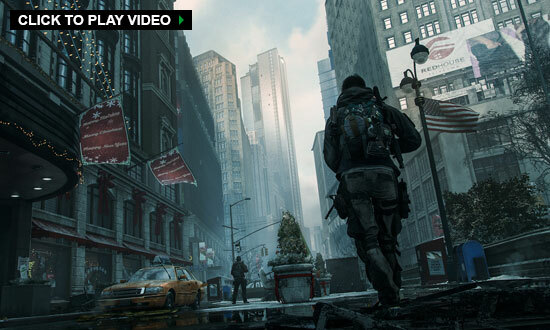 Tom Clancy’s The Division is an online action-RPG set in an immersive & realistic urban open world. Everything starts on Black Friday, when a devastating pandemic sweeps through New York City, and society starts to collapse into chaos. You are humanity’s last hope: a member of The Division, a unit of sleeper agents activated to save what remains. 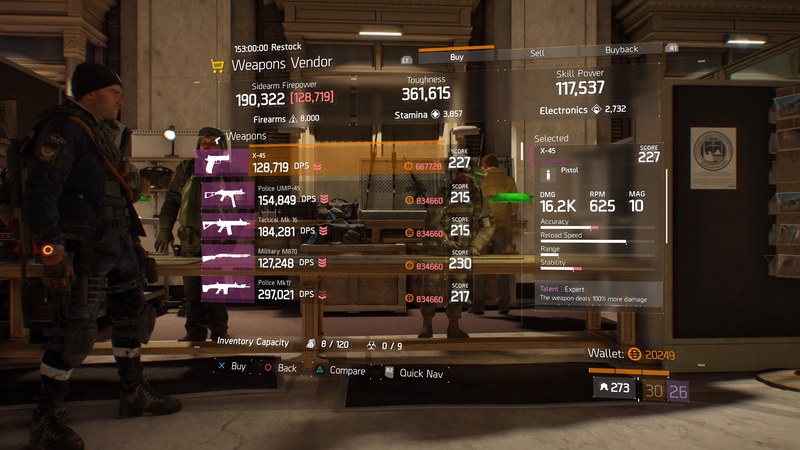 Tom Clancy’s The Division was released on March 8, 2016 on Xbox One, PlayStation 4 and PC. You are an agent of The Division. You have been activated and sent to Manhattan to save what remains of civilization after the devastating pandemic. Teaming up with other Division agents, your mission is to restore order, investigate the source of the virus, and take back New York. 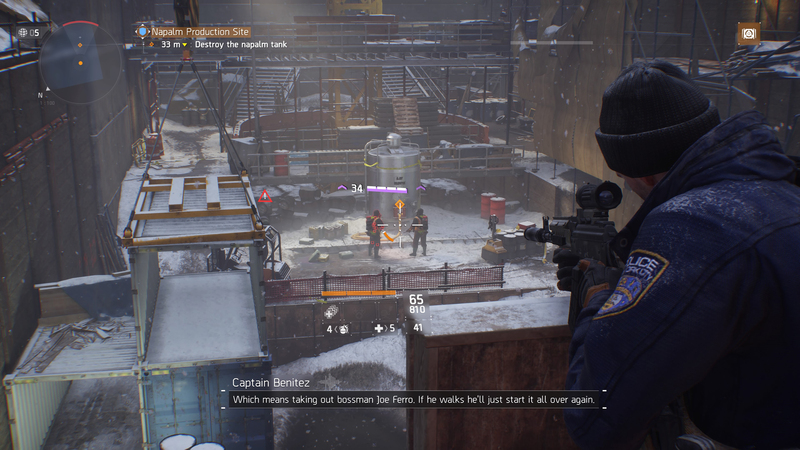 The Division takes places at the heart of Manhattan, the center of the epidemic. In this huge urban open-world, you will be able to complete a wide variety of missions to restore order and investigate the source of the virus outbreak. 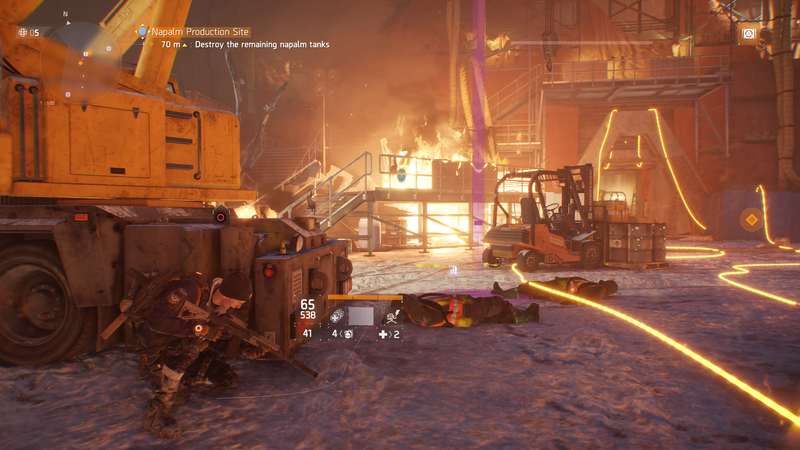 Many more can be found on the Metacritic pages for the Xbox One, PlayStation 4 and PC version of Tom Clancy’s The Division.